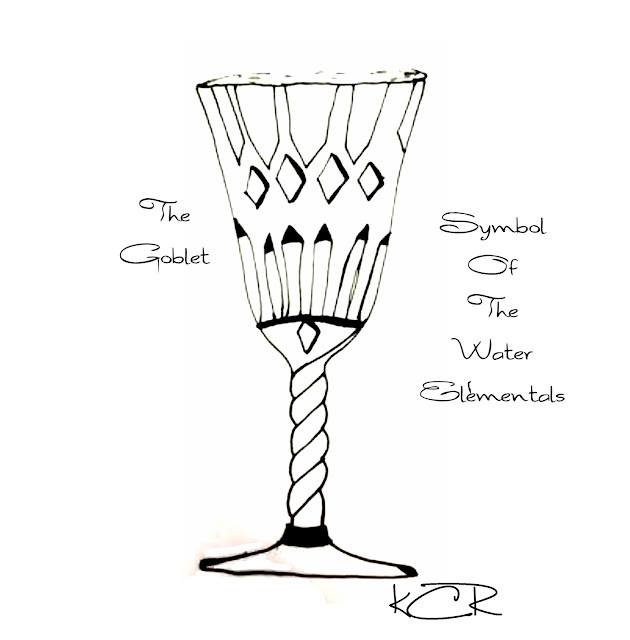 Water: The symbol for Water House is a Goblet. The Ondine Royalty forged a Goblet in the blood of the fallen Goodness to help create a part of a weapon to help Goodness save the world once more. To help protect not only the humans but all creatures from all paths of life, those that are ‘dark’ and those that are ‘good’ those who practice black magic and those who practice white. 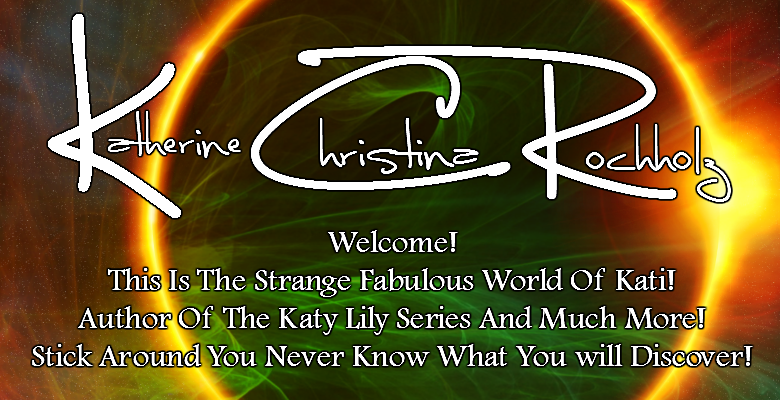 As Darkness ruling the world would kill the souls of all, including the Earth. This Goblet was hidden and the exact location lost, only whispers through the royal family can still be heard.